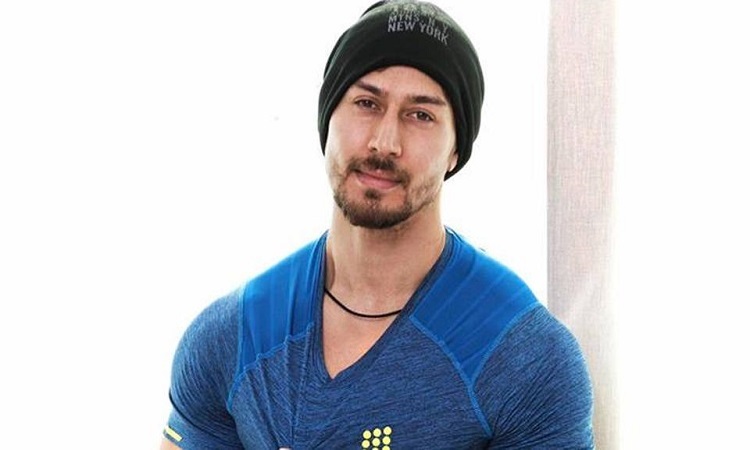 Well, we are clueless... what is Tiger Shroff up to, with his tweets. Just an hour back he tweeted, "Haven't stopped thinking about you since I saw you. Oh, those curves! I'm just mesmerized. " (Sic). The actor tweeted this by sharing his selfie where he is seen happy and lying on the bed. Let us know in the comments below what do you guys think about his tweets...? Meanwhile, on the work front, Tiger is busy with his upcoming film Baaghi 2 which also stars Disha Patani with him. Directed by Ahmed Khan and produced by Sajid Nadiadwala the film is slated to release on April 27, 2018.